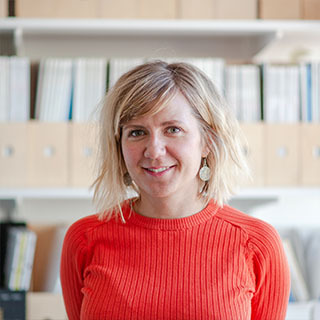 Architect Maja Karlsson studied in Melbourne and has a degree from Lund University Faculty of Engineering. Maja has been a trainee at several architect’s offices in Sweden and abroad and worked with different types of commissions. Her interest and involvement in social issues is a central theme in her project choices and implementations, during her training as well as in her professional life. Maja is also interested in how the understanding of operational issues as well as social and ethnic structures can lead to improved business development.